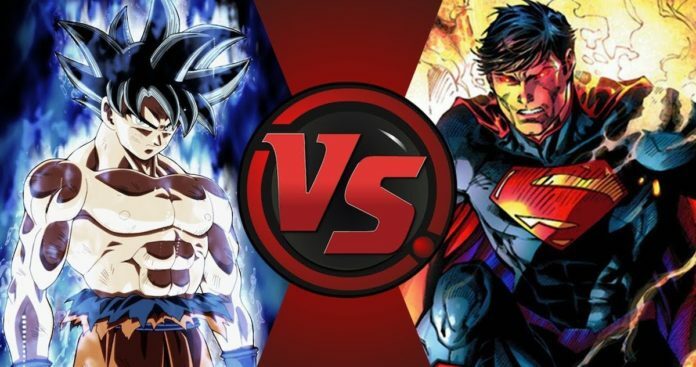 Home Comics Goku vs Superman: Which Hero Would Win And How? 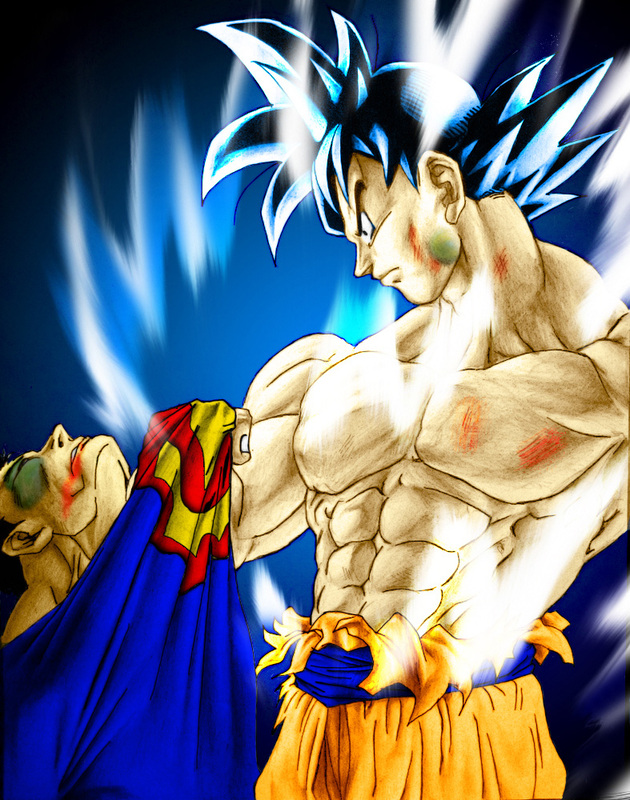 Goku vs Superman: Which Hero Would Win And How? Here is a debate that has been going on for ages between the fans of comics and anime and everyone wants to know what would happen if Goku and Superman fight each other? Who would prevail? We will find the answer here, but, let’s start with the strength analysis of the two heroes. Goku can endure long durations of fight courtesy of his training by Master Roshi, King Kai, and Whis. He has constantly been getting stronger with each battle. Courtesy of his Saiyan origins, he has super strength, super speed, martial arts expertise, the capability of flight and massive attacks like kaio-ken, Kamehameha wave, and the spirit bomb, etc. Not only that, his power of instant transformation is a massive add on to this Saiyan warrior. At the outset, Superman is nearly indestructible, has enhanced senses, heat vision, freeze breath, x-ray vision, super strength, super speed, ability to fly, super endurance as well as ability to survive in space. He can battle a whole army single-handedly and is among the mightiest beings in the universe. If these two fight each other, there is going to be a great deal of devastation, and both will destroy a lot of property in their high power battle. They will crash, get up and due to their super endurance and longevity, their fight wouldn’t end easily, but, once Goku powers up, the equations will change. 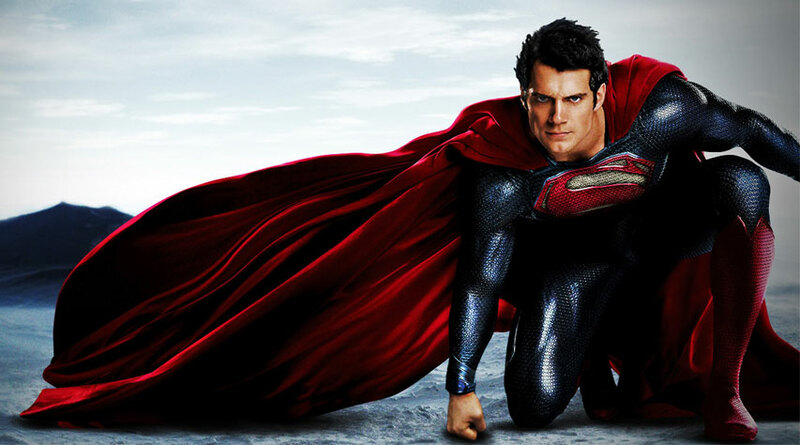 He will prove to be a lot more stronger than Superman as his base form strength itself is at par with the Man of Steel. Once that happens, the only chance for Superman will be to do the one thing that Goku can’t do, take him to space and fight there. 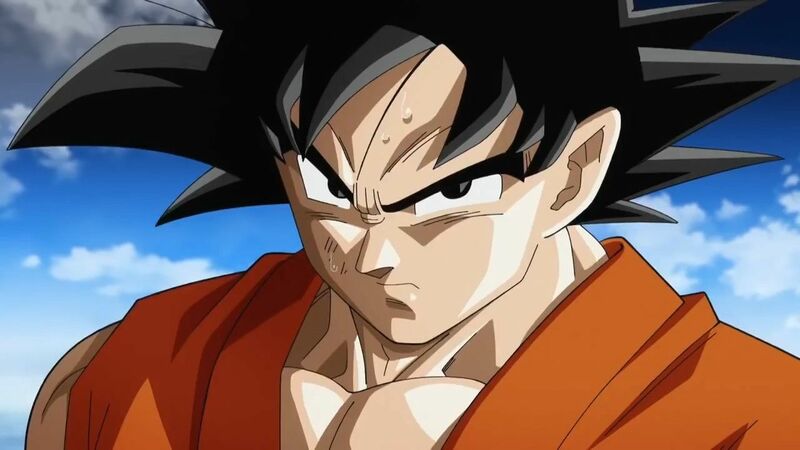 However, even in that scenario, Goku would simply use his instant transmission power to escape that, or he could power up and turn into a Super Saiyan God which will make him powerful enough that he would smack Superman back to Earth and then the game will be over for the DC icon. There is no way that Superman can even come close to Goku’s Super Saiyan God level of power as in that form, Goku is strong enough to destroy planets with a flick of his finger.